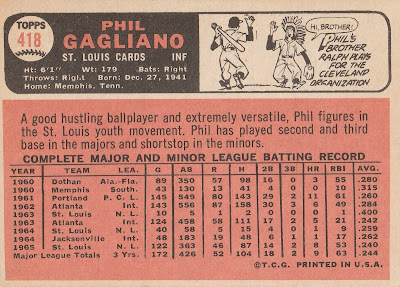 Phil Gagliano was a utility infielder who played for 12 seasons (1962-74), mostly with the Cardinals. 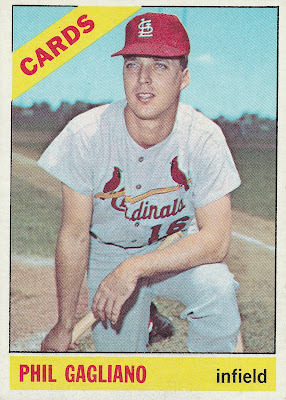 He played in the minors for 3 seasons before making his major-league debut in April 1963. After playing in only 10 games by early-May, he was sent to the minors for the rest of the season. Phil also began the 1964 season with the Cards but was sent down in July, and missed the World Series that year. He returned to the majors for good at the start of the 1965 season, and received the most playing time of his career, starting 90 games that year, including 48 at 2nd base (with regular 2nd baseman Julian Javier limited to 77 games that year). 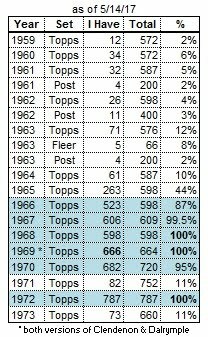 Phil also started 17 games at 3B and 23 games in right field. He tallied 53 RBI in 411 plate appearances. 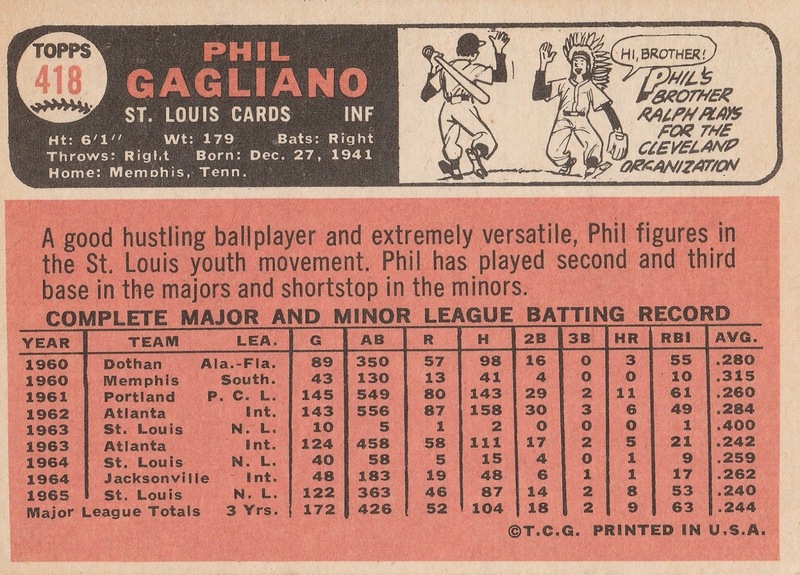 Gagliano also played in the ’67 and ’68 World Series, and remained with the Cardinals until his late-May 1970 trade to the Cubs for pitcher Ted Abernathy. Being a backup infielder with the Cubs in those years meant you didn’t get ANY playing time. 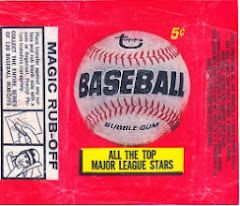 After the season he was traded to the Red Sox for 3rd baseman Carmen Fanzone. Phil played for the Sox for 2 seasons (mostly as a pinch-hitter) then was traded to the Reds during Spring Training in 1973. 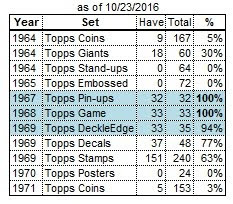 He played his final 2 seasons with Cincinnati, including 3 games in the ’73 NLCS. Gagliano was released by the Reds after the 1974 season. He passed away in 2016 at age 74.